New Range! 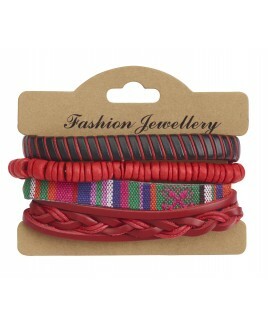 !Fabulous Leather Fashion Jewellery - a Popular Accessory. 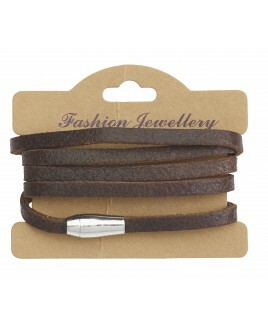 Full Leather Wrap Bracelet..
New Range! 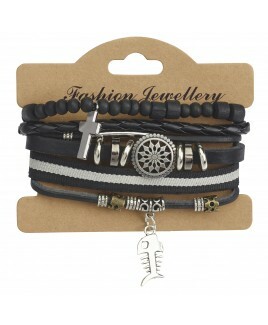 !Fabulous Leather Fashion Jewellery - a Popular Accessory. Leather and Waxed String B..
New Range! 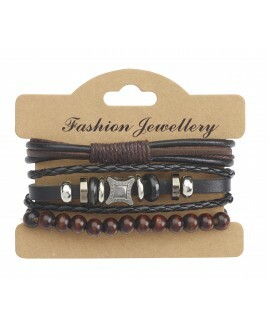 !Fabulous Leather Fashion Jewellery - a Popular Accessory. 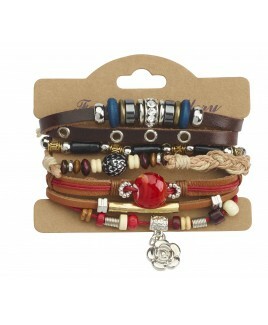 Leather Bracelet with a Li..
New Range! 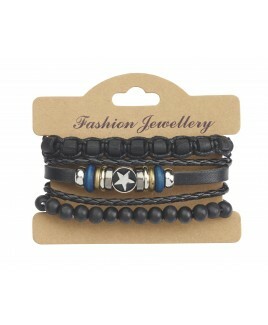 !Fabulous Leather Fashion Jewellery - a Popular Accessory. 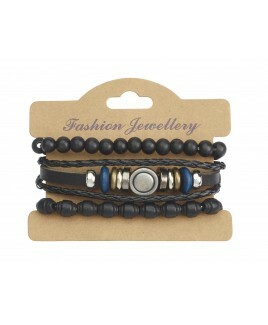 Leather Bracelet with Bead..
New Range! !Fabulous Leather Fashion Jewellery - a Popular Accessory. Leather Bracelet with Vari..
New Range! !Fabulous Leather Fashion Jewellery - a Popular Accessory. Leather Bracelet with Fish..